This rugged torque converter driver has symmetrical inline small engine clutch that works with 8 - 18 HP engines within the 1600 - 3300 RPM range. This clutch will help you get more power of your small engine by reducing engine load with nearly a 10 - 1 overdirve. 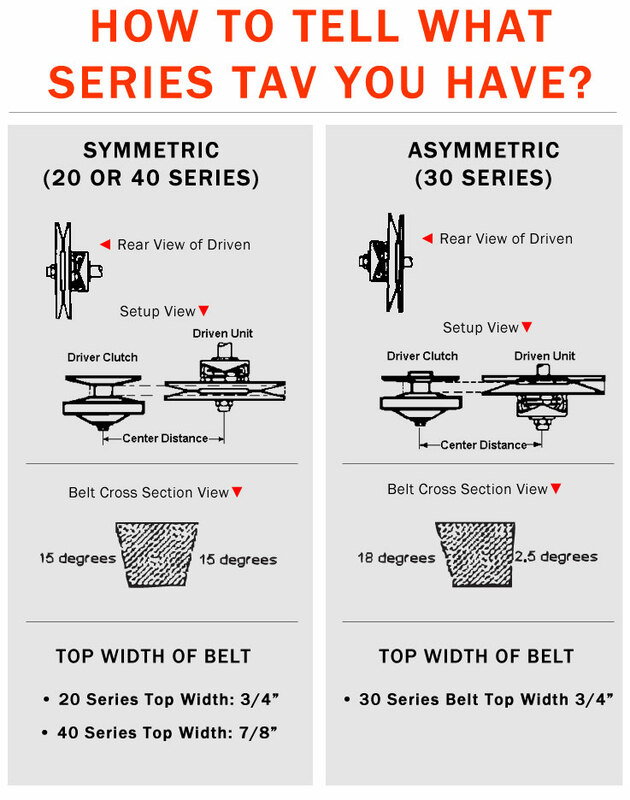 A torque converter acts similar to a transmission providing higher speeds, and smoother acceleration. 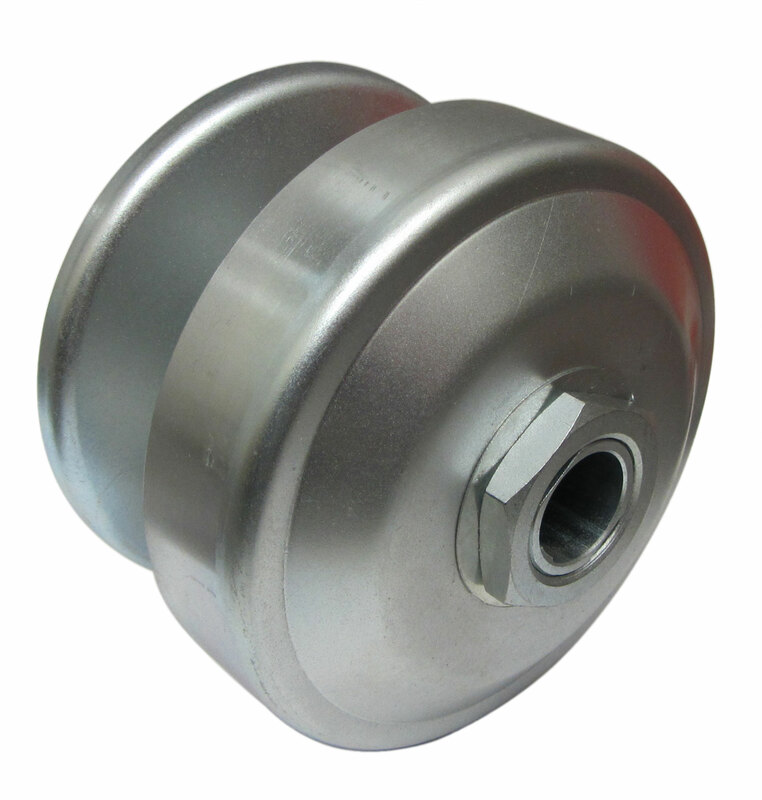 The 40/44 series is heavily used in three wheelers, ATV's, LTV's, go karts, and other transportation vehicles. Commercial uses include oil well pumps, tractors, tillers, lawnmowers, construction, and industrial equipment. 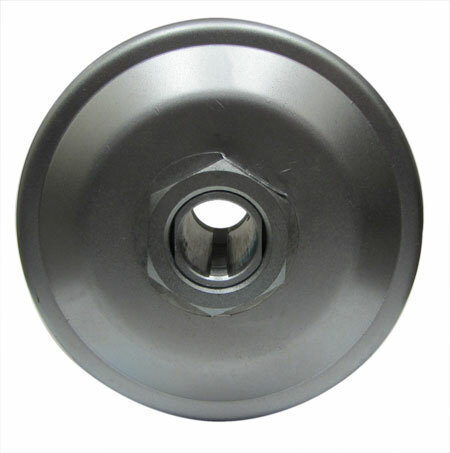 This drive fits most 8 - 18 hp engines with a 1" shaft, 1/4" keyway, and tapped end. Q: What is the diameter of the driver?